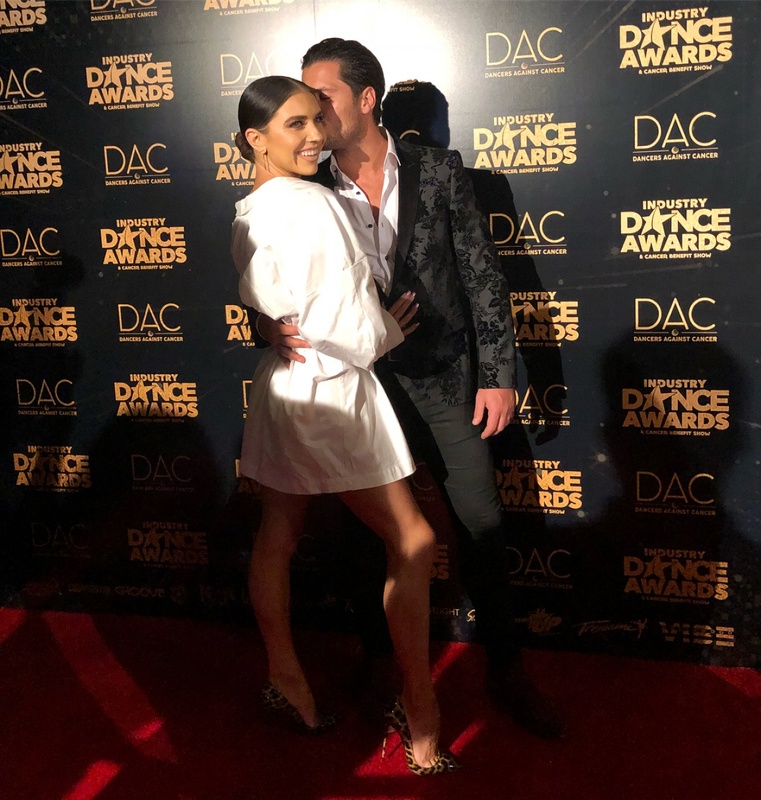 "Dancing with the Stars" Season 27 professional dancers have been announced and will include engaged couple Val Chmerkovskiy and Jenna Johnson. Chmerkovskiy, 32, and Johnson, 24, will compete in Season 27 of the ABC reality competition, the network announced Tuesday. Cheryl Burke, Sharna Burgess, Emma Slater, Lindsay Arnold, Witney Carson, Sasha Farber, Gleb Savchenko, Artem Chigvintsev, Keo Motsepe, Alan Bersten and Brandon Armstrong will also serve as pros in the new season. "Pros @iamValC and the reigning champ, @Dance10Jenna, return this season! #DWTS," Dancing with the Stars confirmed on its official Twitter account. Johnson came to fame on Fox's "So You Think You Can Dance" and joined "Dancing with the Stars" as a pro in Season 23. She won Season 26 with her celebrity partner, Olympic figure skater Adam Rippon. Chmerkovskiy, the brother of fellow "Dancing with the Stars" pro Maksim Chmerkovskiy, has competed in Seasons 13 through 25. He won Season 20 with actress Rumer Willis and Season 23 with Olympic gymnast Laurie Hernandez. Johnson and Chmervkoskiy got engaged in June after three years of on-again, off-again dating. "Dancing with the Stars" Season 27 will premiere on ABC on September 24.